For the golf purist, to play a course where the pro hails from Scotland has a certain mystical quality to it. 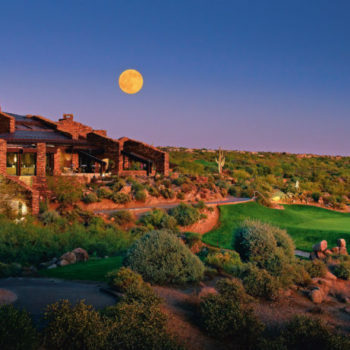 After meeting the Ocean Reef Club’s Director of Golf and learning he is from the sport’s birthplace, the mystical factor begins to skyrocket. Scott Kirkwood, a native of Edinburgh, Scotland, has a family tree dripping with golfing lineage. Kirkwood’s office located next to Ocean Reef Club’s Dolphin Course, is a virtual shrine to golf’s long-time international popularity. In addition to photos revealing his Great Great Grandfather positioned in front of his home course in Gullane, Scotland, Kirkwood’s office wall also reveals a samurai sword trophy from Scott’s tenure as a pro in Saudi Arabia. Once Kirkwood realizes his visitor lives and breathes golf, he’ll even share stories from his college playing days in Tennessee. Kirkwood’s international resume has served him well when working with Ocean Reef’s far-reaching membership. Whether he’s giving a lesson using the club’s state-of-the-art technology, coordinating a monthly tournament with attendees flying in from all over the globe, or leading a member outing back in his native Scotland, Kirkwood’s smiling presence serves as the face of an operation where golf amenities are second to none and member feedback resonates with a five-star rating. 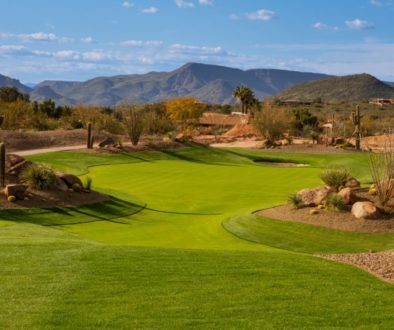 Choosing the right name for a golf course is an art. 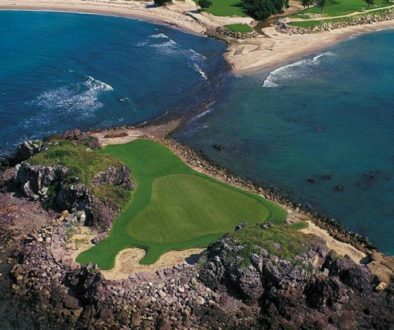 The namesakes of the two layouts found within Ocean Reef Club’s 2,500 acres are as diverse as the challenges they present. The Dolphin Golf Course was renovated in 2013, and the new Celebration Bermuda grass is lush and precisely manicured. The grinning mammal the course is named after coincides with a golfer’s expression when he or she realizes that Dolphin’s generous fairways can be kind to one’s scorecard. Contrary to its title, the Hammock Golf Course is not the kind of track you’ll approach lying down. 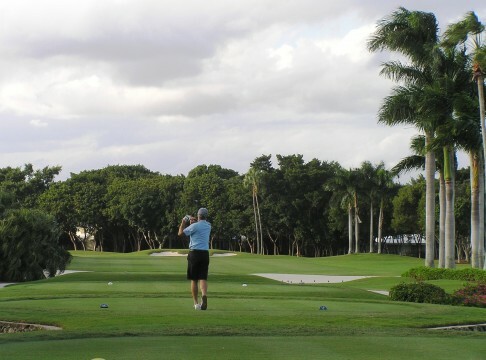 The name recognizes the hardwood hammock trees that line many of the golf holes. Short and very tight, the Hammock is as secluded as the Dolphin is spacious. During the playing of 18 peaceful Hammock holes, you feel like a solitary golfer on a wonderfully green planet. On most days, golfers can feel the electricity in the air on the practice area just outside the Ocean Reef Clubhouse. 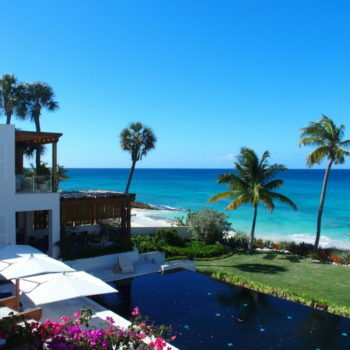 Kirkwood’s team is continually orchestrating events that not only create a buzz on the Ocean Reef property, but beyond to U.S. and Canadian members hungrily anticipating their next Florida holiday. 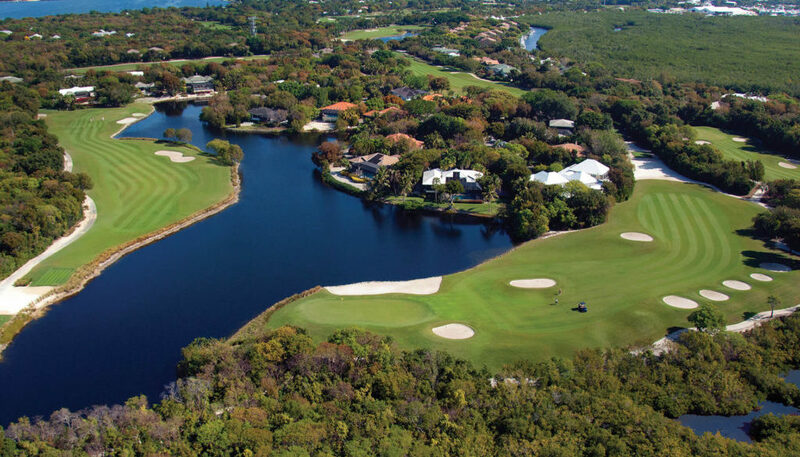 Over the years, Ocean Reef Club’s pristine golf grounds have played host to revered names like Nicklaus, Snead, Sarazen, and Toski. 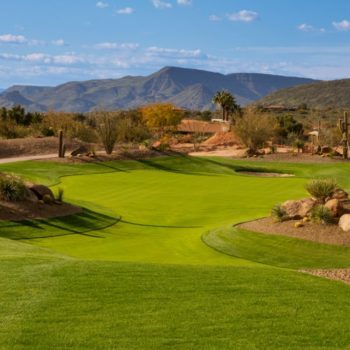 The tournaments of today feature thought-provoking themes like The Bag Room Open, Grand Masters, Canadian Invitational, and the Triple Golf Classic. The signature form of transportation throughout the Ocean Reef Club’s sprawling acreage is the golf cart. 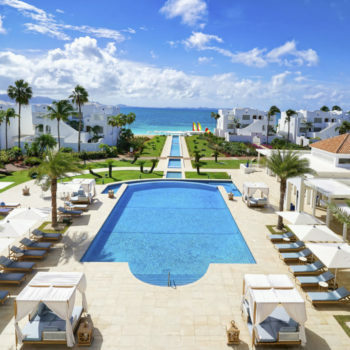 Many of the members choose to customize this friendly form of getting to-and-from the 175-slip marina, the club’s private landing strip, or dining at one of the nine restaurants found on the property. 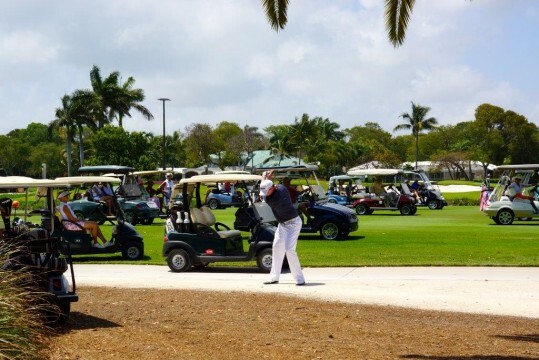 The Ocean Reef golf clubhouse is mission control for gaining access to one of the 5,000 golf carts cruising throughout this South Florida property surrounded on three sides by water. 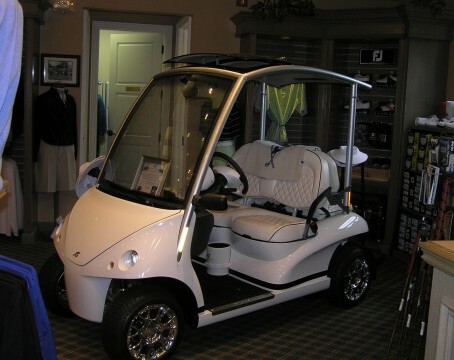 Inside Ocean Reef Club’s pro shop is the latest in Garia golf cart technology. With a base model starting at $25,000, Garia’s can be converted to resemble a Porsche, Rolls Royce, or Aston Martin automobile. 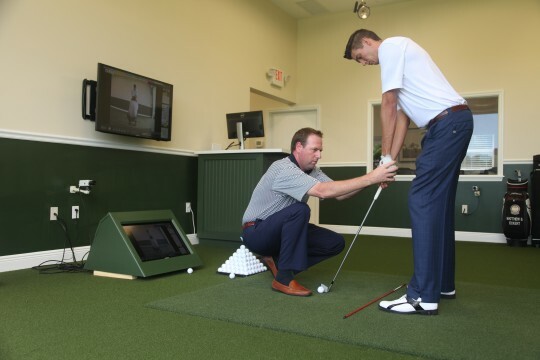 The head-turning pearl-white Garia found inside the pro shop is just another way that Kirkwood adds flavor to the Ocean Reef Club recipe for success. Kirkwood was recently named 2013 South Florida PGA Merchandiser of the Year. 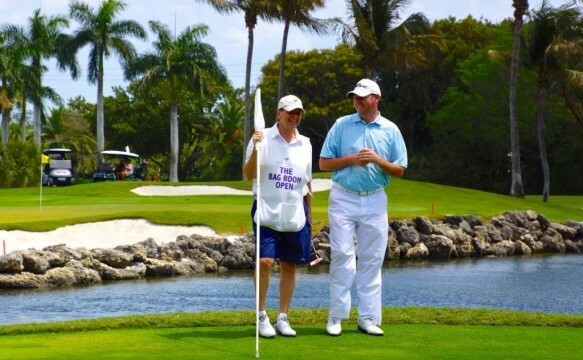 Whether he’s inserting a Mercedes-like golf cart in the pro shop, positioning golf shirts so the Ocean Reef iconic logo is visible, or adding a hint of anxiety-reducing vanilla scent to his environment, Kirkwood has a rather simple elixir for making his club sing like a Scottish tenor. 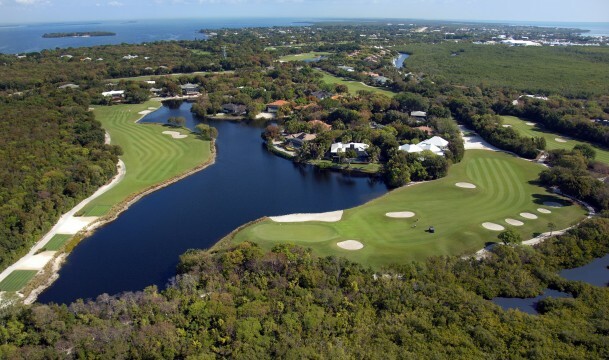 Kirkwood was asked what makes the Ocean Reef Club such a long-standing Florida golf favorite. 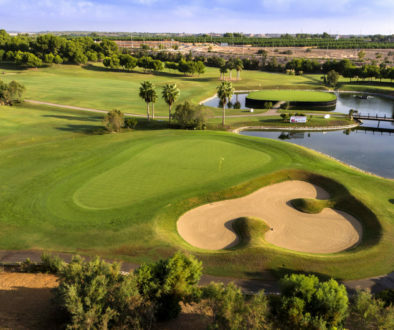 “One of the reasons golfers love playing the Dolphin Course is because of its ample fairways. At the end of 18 holes, there’s a good chance a golfer will shoot or better his or her handicap. The vanilla aroma we plug in the pro shop is to help our golfers relax. Ultimately, our goal is to take care of our golfers and make sure they’re having fun,” Kirkwood said. Whether you’re playing golf in Scotland, Saudi Arabia, or the Florida Keys, what keeps you coming back is the joy for the game. 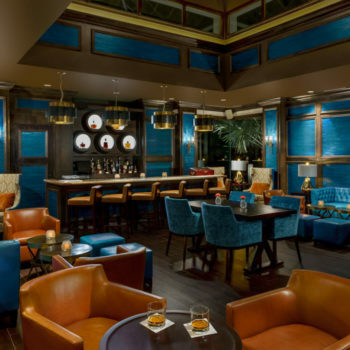 Scott Kirkwood’s Great, Great, Grandfather would be proud to see that the sport he helped create hundreds of years ago is alive and well at the Ocean Reef Club in Key Largo.